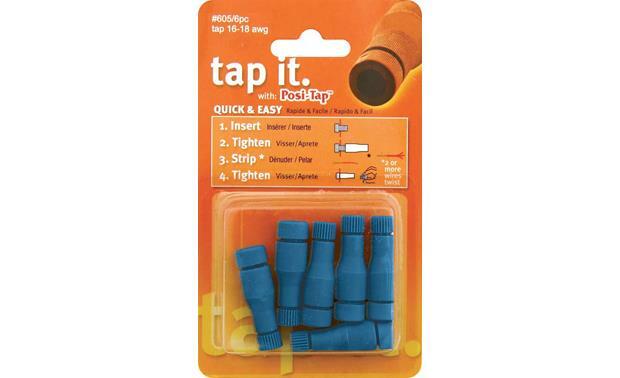 VIBRATION PROOF HIGH TEMP REUSABLE — The Posi-Tap patented design delivers a superior connection to crimping without cutting. Posi-Tap installs in seconds with no tools required. Posi-Tap™ connectors tap into hot leads without cutting them. Just insert wire to be tapped into the large cap and hand tighten into the barrel. The conductor point pierces the tapped wire without compromising its conductive integrity. 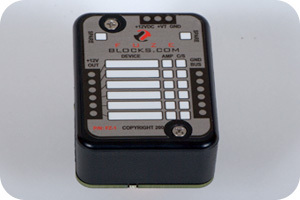 Insert stripped wires through the small cap, then tighten for an unprecedented multiple hookup using only one connector.